This article is 380 days old. If you have been flooded recently, then the city is looking for your participation in a new survey. The City, along with Partners for Action at the University of Waterloo’s Faculty of Environment and the Canadian Red Cross are asking residents to visit www.floodsurvey.ca/windsor and participate in a short voluntary survey. The survey is expected to take approximately 20 minutes to complete, and participants can enter to win a $50 Tim Hortons gift card. Participants can also complete the survey over the phone by calling the City of Windsor’s 311 service. Survey questions seek information from residents about their personal flooding experiences and if/how they are preparing in the event of another flood. It is hoped that between 500 and 1,000 Windsor residents will take part in the survey. In addition to the residential survey, the University group will also conduct interviews with emergency and community service providers about flood preparedness and what the community needs to drive action. 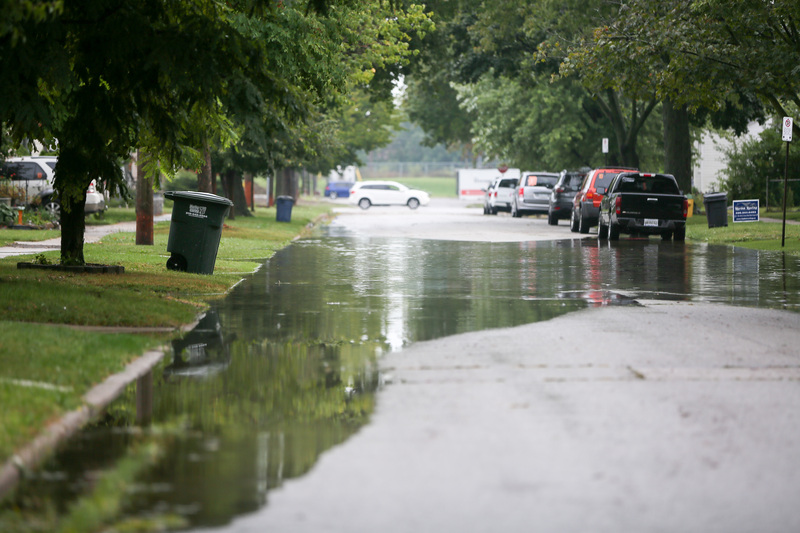 The results from all surveys will contribute to the development of a national FloodSmart Canada campaign to increase risk awareness and flood mitigation action for homeowners. Information will also help inform City of Windsor initiatives, including the update to the Climate Change Adaptation Plan and the Sewer Master Plan, which will both require significant community engagement. The survey runs until May 15th.